Brazil’s aquaculture sector has continued to grow rapidly at a rate of 8-10 per cent each year and with more than 8 million km of coast line, there is a big opportunity for the future growth of aquaculture in the country. 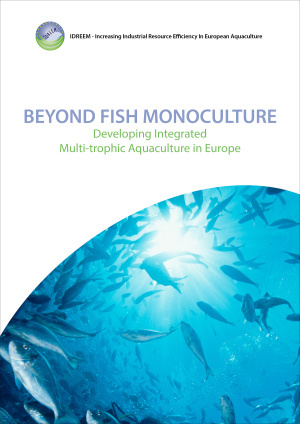 Integrated Multi-Trophic Aquaculture has an important role to play in the future of the aquaculture sector, according to Professor Patricia Moraes Valenti, University of Santo Amaro and Sao Paulo State University, and Professor Wagner Valenti, Sao Paulo State University, who were interviewed by thefishsite.com. Despite the growing demand for aquaculture products, Brazilian aquaculture suffers from bottlenecks in licensing and permits, in a way similar to the European industry. 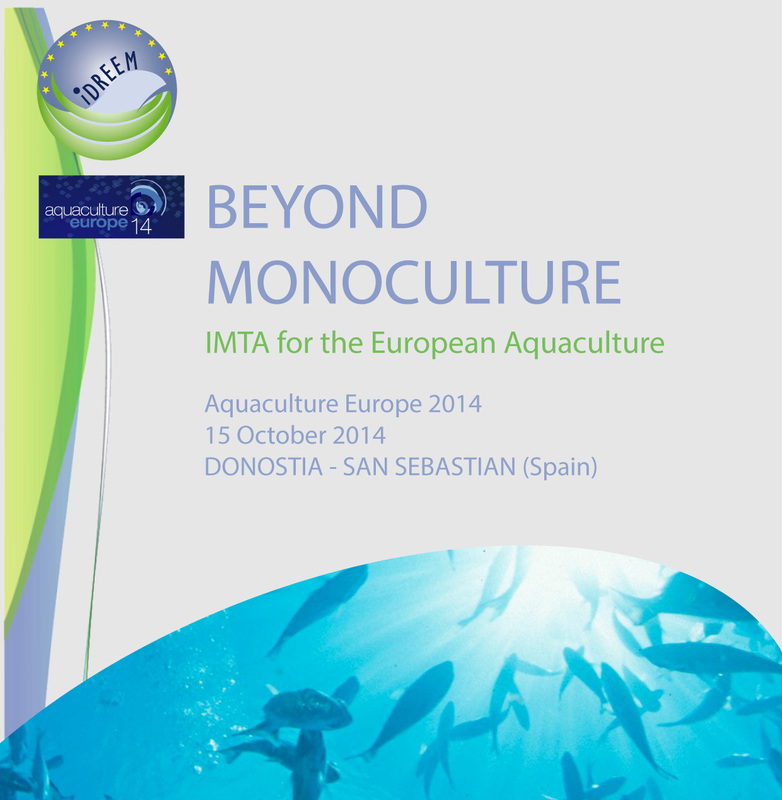 In this context IMTA can be good for both the farmers and the environment, by growing different species in the same area, therefore reducing the use of water space and feeding one species with the waste of another one. Feed is indeed an extremely high cost factor in aquaculture also in Brazil and it accounts for up to 70 per cent of the total cost of production. Based on a post by Lucie Towers, thefishsite.com.